The Barnacle. I just added these so people couldn't see the BrOTP moments on the homepage before they had seen the episode. 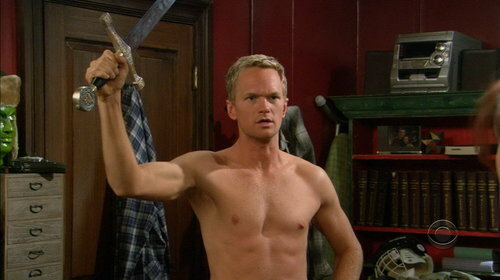 Plus, who doesn't want to see a shirtless Neil Patrick Harris?. HD Wallpaper and background images in the How I Met Your Mother club tagged: how i met your mother himym barney stinson image neil patrick harris shirtless.